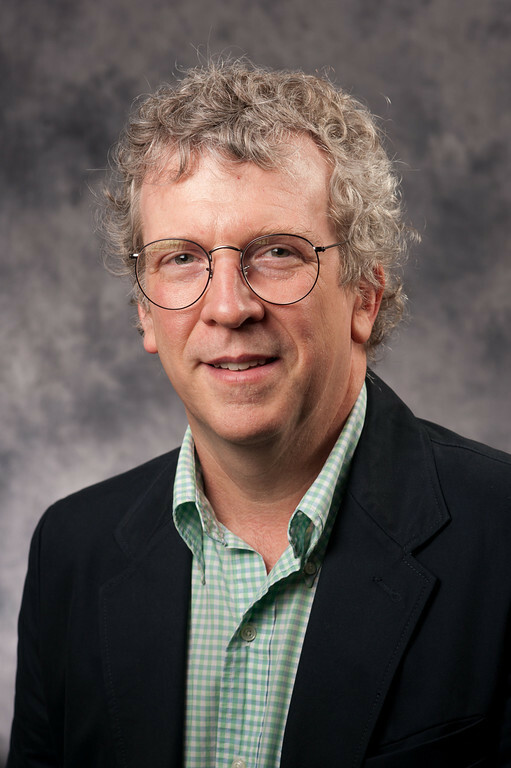 Randall Curren, professor and chair of the Department of Philosophy at the University of Rochester, has been selected as a member of the Institute for Advanced Study in Princeton, N.J., for 2012-13. Curren, whose research is in the philosophy and ethics of education, was the only philosopher among a group of 24 members selected to spend a year in residence in the institute's School of Social Science. The institute provides visiting scholars, known as members and visitors, the freedom to pursue theoretical research into fundamental problems in the sciences and humanities. It has hosted some of the world's most noted thinkers, including Albert Einstein, Kurt G�del, J. Robert Oppenheimer, and George Kennan. "Scholars are not often able to delve deeply into the intricacies of their field and at the same time address broad societal issues," says Joanna Olmsted, dean of the School of Arts and Sciences. "Professor Curren is one of those rare thinkers who is doing both. His work addresses education and sustainability, two of our most pressing issues, while at the same time advancing research on fundamental issues of philosophy." As a fellow, Curren's work at the Institute will explore the nature of human well-being and the role of academic institutions in promoting well-being. "The fundamental purpose of educational institutions is to promote development that is conducive to people 'living well,' so it is important to understand how these institutions do and don't satisfy important needs that contribute to the fulfillment of human potential," said Curren. "It is also important to recognize that human well-being or 'living well' has both objective and subjective aspects, and to understand how these aspects are related." In order to address the relationship between these aspects of well-being and what contributes to well-being, Curren is working with Richard Ryan, professor of psychology, psychiatry, and education at the University of Rochester. Through his collaboration with Ryan, Curren hopes to develop accounts of education, human flourishing, and the relationships between them as a way to identify good practices in education and to contribute to wider debates about the role of education in society. Curren has been a faculty member at Rochester since 1988 and he has served as philosophy department chair for the past nine years. He has a secondary appointment in the Warner School of Education's educational leadership program. A former Mellon Fellow, Newcombe Fellow, Spencer Fellow, and Andrew Mellon Instructor in Philosophy at the California Institute of Technology, he also has received grants from the National Endowment for the Humanities and the Spencer Foundation. He is a past president of the Association for the Philosophy of Education, has served on the ethics committee of the American Educational Research Association, and chaired the American Philosophical Association Committee on Teaching. His works include Aristotle on the Necessity of Public Education. He is the editor of A Companion to the Philosophy of Education, of the journal Theory and Research in Education, and also of the recently published Philosophy of Education: An Anthology. Founded in 1930, the Institute for Advanced Study is a private, independent academic institution. It has no formal links to other educational institutions but enjoys close, collaborative ties with Princeton University and other nearby institutions. Other University of Rochester faculty who have been Institute for Advanced Study members have included those from the Departments of History (Theodore Brown), Mathematics (Frederick Cohen, Richard Lavine, Saul Lubkin, Joseph Neisendorfer, Douglas Ravenel),� Mechanical Engineering (Albert Simon), and Physics and Astronomy (Ashok Das, Sarada Rajeev).